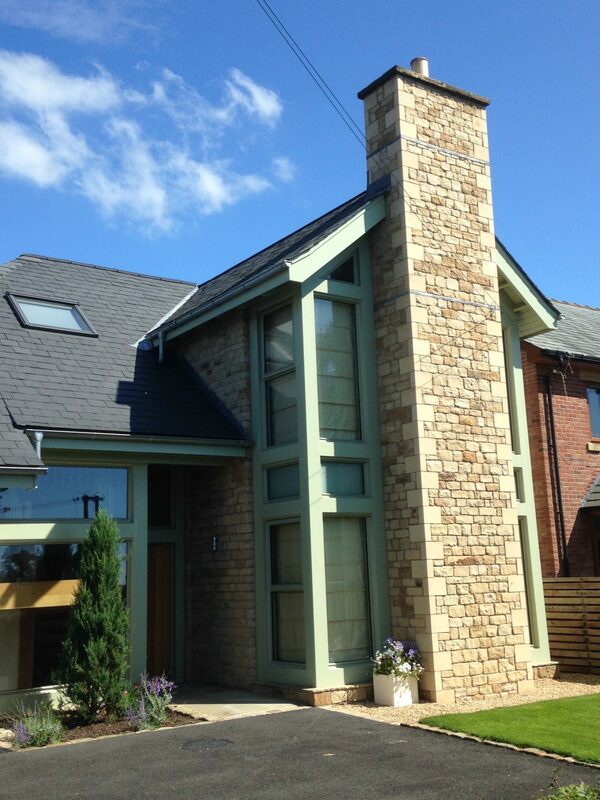 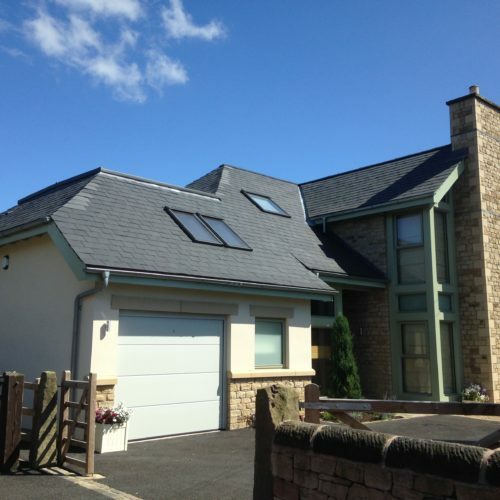 A bespoke luxury three bedroom detached house for a private client completed February 2015 in a quiet rural village on the outskirts of Preston. 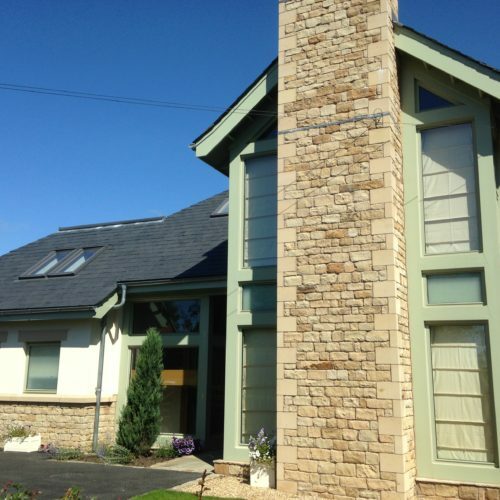 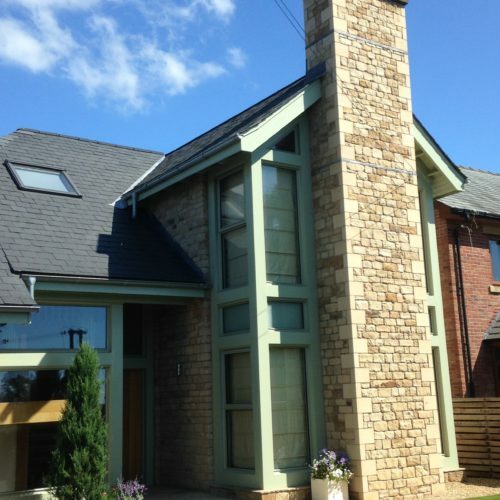 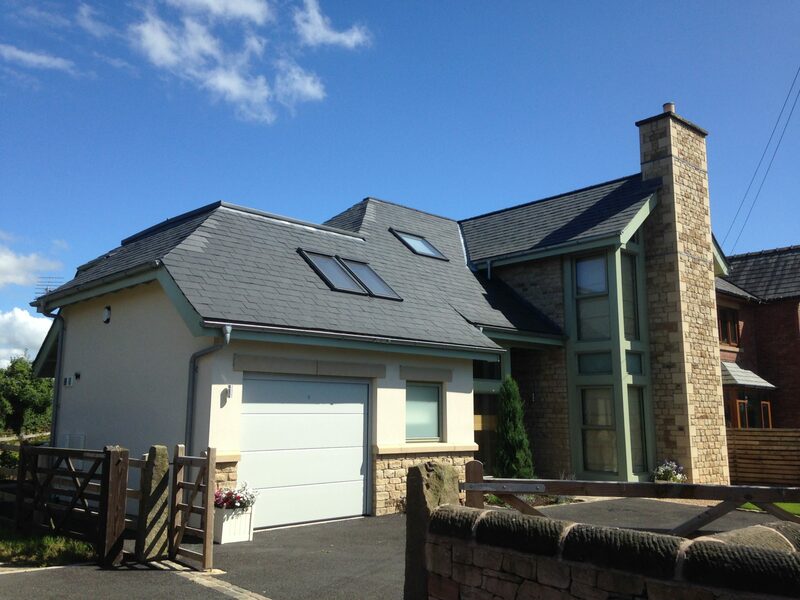 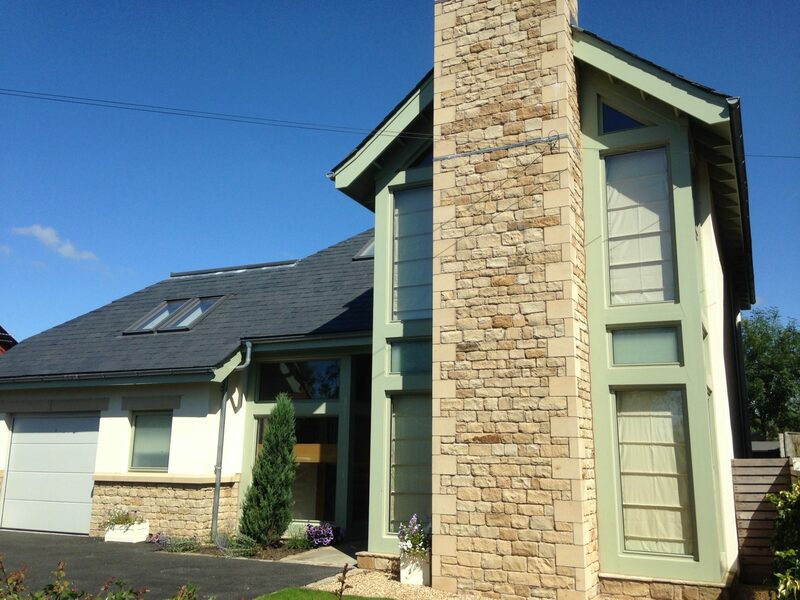 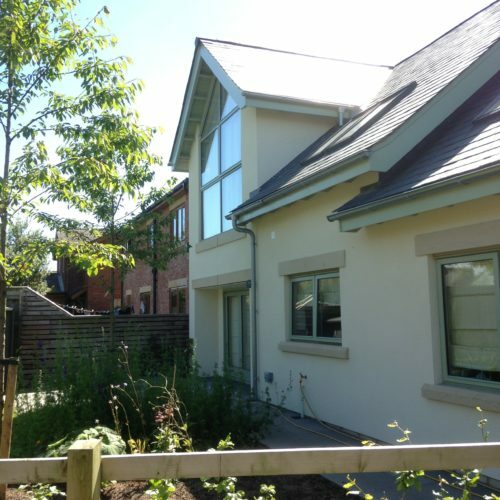 Designed to comply with the Code For Sustainable Homes Level 4 Star Rating. 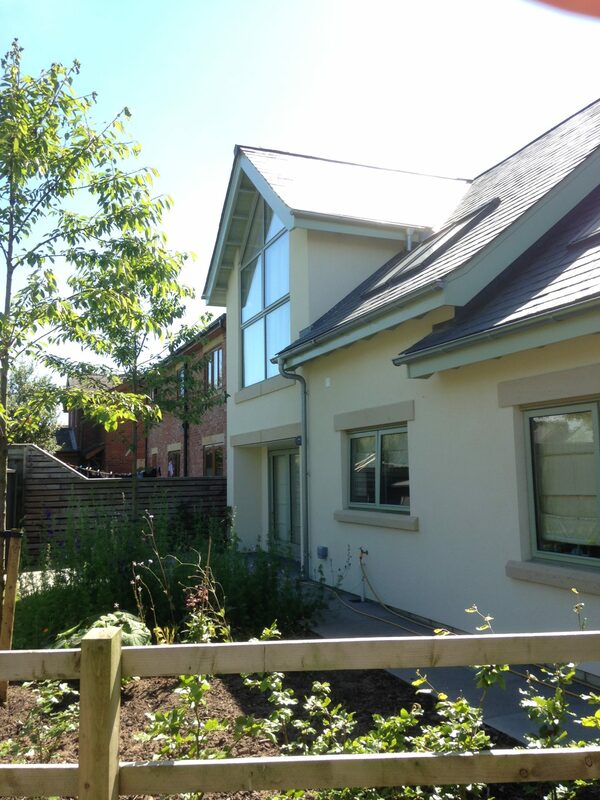 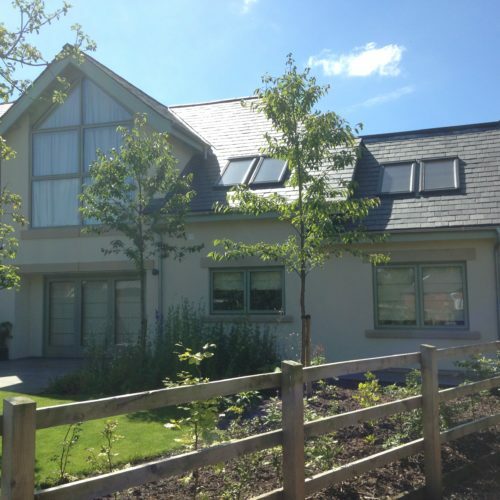 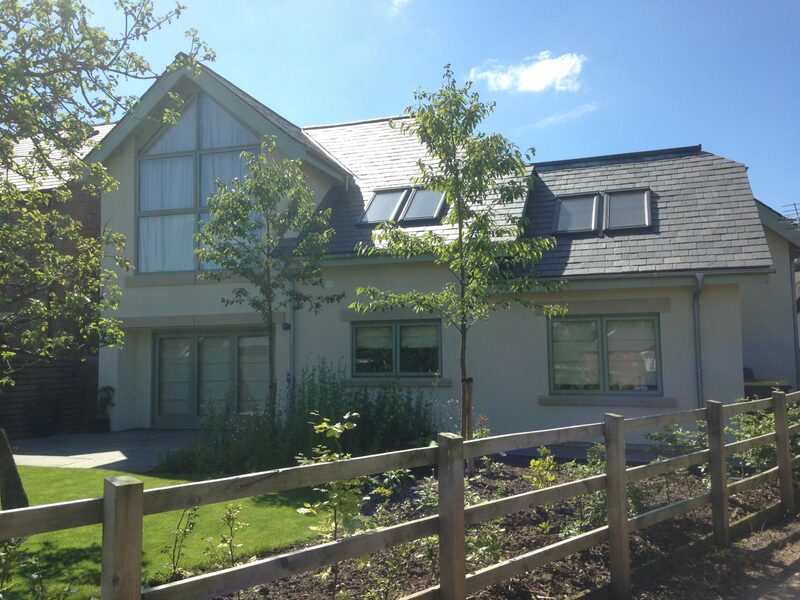 Landscaping professionally designed in house on a wildflower meadow theme with woodland planting.